Clockwise: Day 1: Present and accounted for! | Our PGCA Convention Kit includes a sleek black backpack, the convention program and identification card, ball pen, several sheets of paper, and a lanyard. | Photo opportunity with Dr. Joal Reyes. In an effort to provide the best possible service to patients, I believe that it is the professional responsibility of guidance counselors and psychologists to always update themselves with the latest developments in our field. 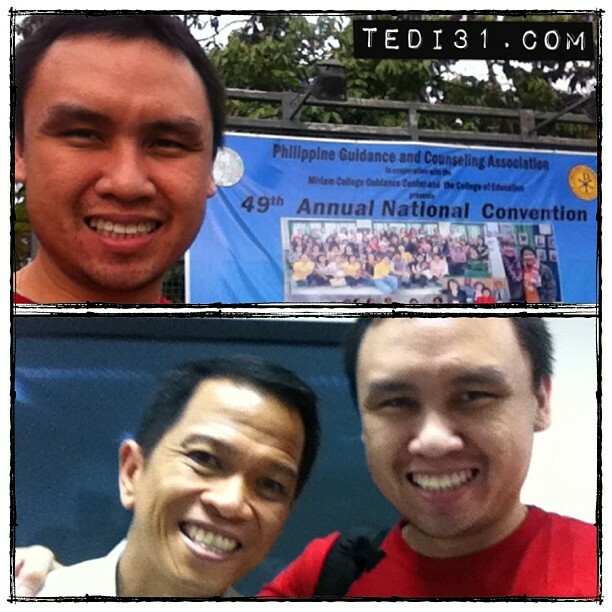 This May, the Philippine Guidance and Counseling Association (PGCA) provided practitioners with an opportunity to do just that when they held their 53rd Annual Conference (Theme: Advocating Change, Healing Lives) at the SMX Convention Center in the Mall of Asia Complex, Pasay City. Below are a number of points that I overlooked or were called to my attention when I initially submitted my documents to the PRC. It is my hope that this guide will be helpful so that you need not make a return trip to Morayta. After filling out the online application form on the PRC website, don’t forget to print it out. Print and bring a copy of your application notice. Should any part of your National Statistics Office (NSO) Birth Certificate be deemed unclear by the assessor (e.g., the assessor cannot distinguish a “G” from an “O”), you will be required to get a transcription of your Birth Certificate from your Local Civil Register (LCR) located in the municipality where you were born. 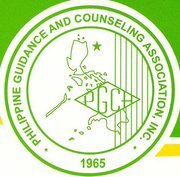 On May 17 & 18, 2012, I will be facilitating a workshop entitled, “Conducting an Effective Intake Interview: Content and Purpose” in St. Scholastica’s College (SSC) as part of the 48th Annual Convention and General Assembly of the Philippine Guidance and Counseling Association (PGCA). This workshop will focus on the definition, benefits, content, and purpose of an intake interview in a counseling setting. Participants are guided through the development and construction of an interview format that is suitable for their practice. Workshop participants will also have an opportunity to utilize their constructed interview format during the small group exercise. The “Conducting an Effective Intake Interview: Content and Purpose” workshop will be held on May 17 & 18, 2012 from 1:30 – 5:30 PM in SSC. To check for the room that is assigned to this workshop (This information may be available on the opening of the PGCA convention on May 17 & 18 [St. Scholastica’s College, Leon Guinto Street, Malate, Manila, Philippines]. Please be in the assigned room 10-to-15 minutes before the start of the workshop. Kindly sign the attendance of participants as this will be the guide for the distribution of certificates. There will only be 40 hand-outs allotted for each workshop. Stay safe and see you all there! On May 19, 2011, I will be facilitating a workshop entitled, “Conducting an Effective Intake Interview: Content and Purpose” in the University of Santo Tomas (UST) as part of the 47th Annual Convention and General Assembly of the Philippine Guidance and Counseling Association (PGCA). The “Conducting an Effective Intake Interview: Content and Purpose” workshop will be held on May 19, 2011 from 2:00 – 5:00 PM in UST. To check for the room that is assigned to this workshop (This information may be available either on the opening of the PGCA convention on May 18 [Diamond Hotel; Roxas Boulevard, Manila, Philippines] or on the day itself, May 19, in the University of Santo Tomas (UST) [Espana, Manila, Philippines].